A comfortable and shock absorbing gel insole from Portwest. 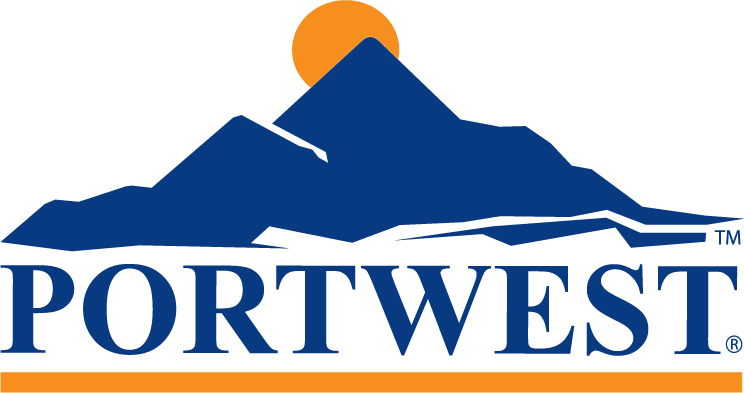 The Portwest FC90 is available in a choice of three standard sizes that can be trimmed to fit your exact shoe size. These gel cushions absorb shock and help to relieve tired and aching feet. Small: UK sizes 4-6. Medium: UK sizes 6.5-10. Large: UK sizes 10.5-12.